What better way to warm the cockles this Christmas than by enjoying a dram of whisky at a novel temporary pop-up shop, hosted by one of Scotland’s best-loved family whisky distillers. 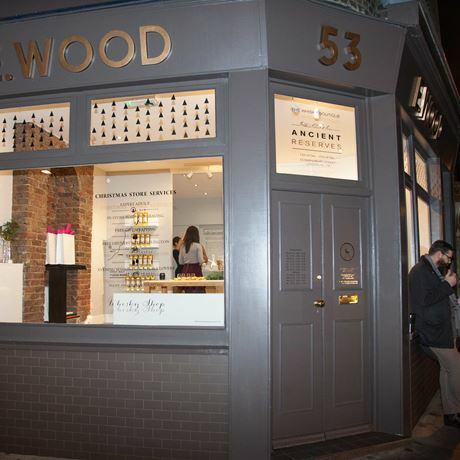 This December, one of the last remaining independent, family-owned Scottish whisky makers, William Grant & Sons, will host a pop-up whisky boutique in trendy Islington. 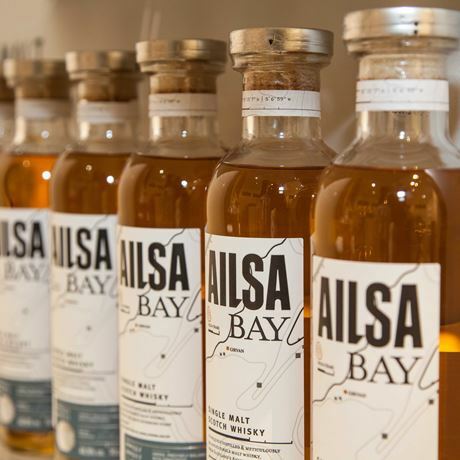 Featuring the Ancient Reserves portfolio, comprised of whiskies including Ailsa Bay, the Girvan Patent Still, Rare Cask Reserves and Kininvie, it promises to be a spectacle to tempt the taste buds and seduce the senses. The quirky pop-up, which is open to the public from Monday, 12 December until Friday, 23 December, will also feature other speciality whisky-themed gifts. Plus, experts will be on hand to help you find the perfect whisky for either yourself or a loved one. So, if you don’t know your blends from your single malts, or you’re in need of gift inspiration for a whisky loving friend or family member, drop down to learn more from the team of experts. Search for @Ancient_ReservesWS on Instagram or the hashtag #WhiskyBoutique on Twitter to find out more.